DarcRainbow Creations exists at the crux of design and passion. Every piece of art is unique, and each one is an extension of the artist who created it. From prints and cards to original works of art, DarcRainbow offers products handmade with a passion for art and creative design. 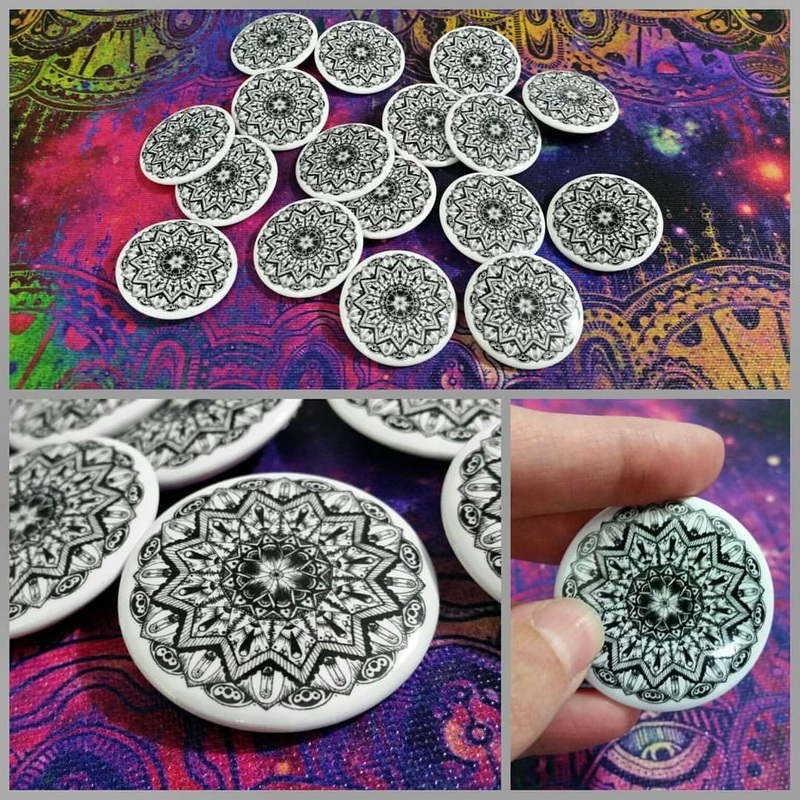 The video below represents around 26 minutes of painting time... it can take me more than 5 hours to complete one mandala, and the larger ones can take more than 40 hours!! Visit DarcRainbow's profile on Pinterest. Have something to say? Let's get talking below! Sign up below for occasional updates and free downloadable goodies! 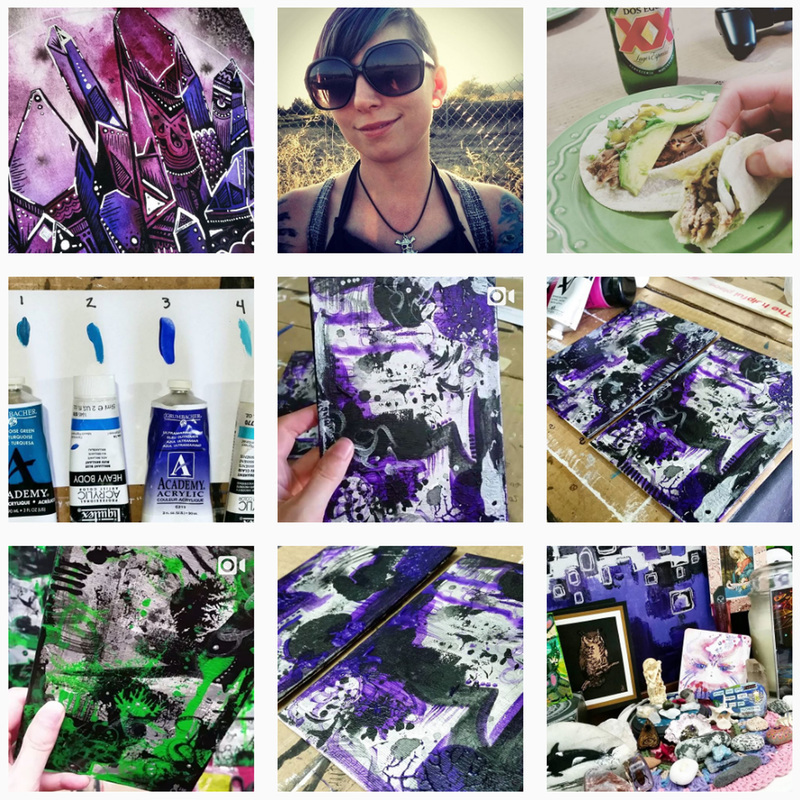 So please follow me on Instagram for the most active account of works in progress, special updates, events, and all of my creative endeavors! Each product is personally inspected and approved and every print is editioned and signed by me. I will throw in freebies and make deals whenever I can. I will also throw in notes, personalization and whatever else I can to make this purchase experience personal and enjoyable! If you are interested in any of my originals or products please contact me! All images/content within the site are the copyrighted property of me, DarcRainbow, and not to be used or reproduced without my permission!